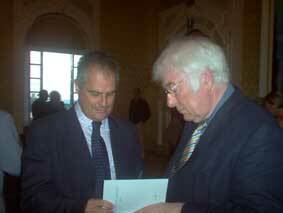 Dr Carlo Caruso, from the Department of Italian, was awarded a prestigious literary prize in Italy this summer. 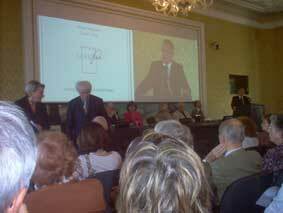 Dr Caruso was awarded the Premio Lerici Pea 2005 for his work in the fields of translation and literary criticism. His Italian translation of Edward Whymper's Scrambles amongst the Alps (the first man on the Matterhorn in 1865) was among the work selected for the prize.